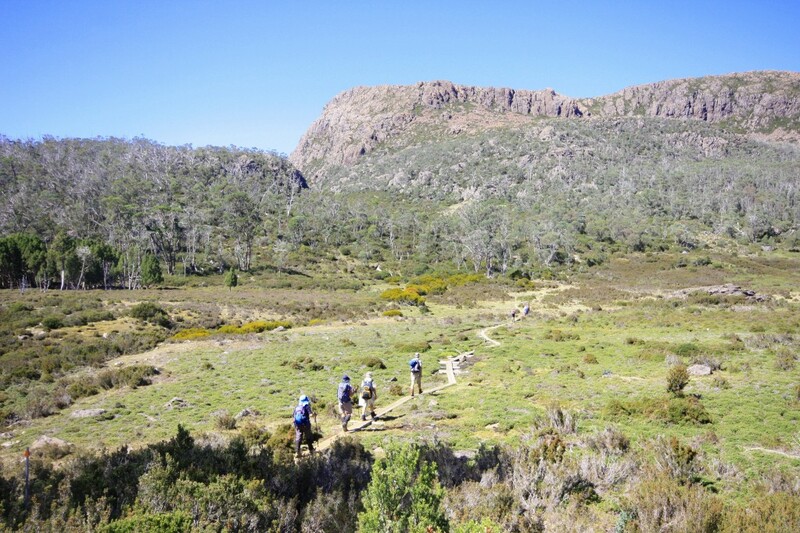 In March two groups of Bushwalkers converged on the Tarkine Wilderness area in the Northwest of Tasmania for six days. In this area, wild rivers run, mountains soar, scrub hugs the coast and one of the world’s largest areas of natural rain forest. Further travel revealed the beauty and scenic features of this wilderness area. 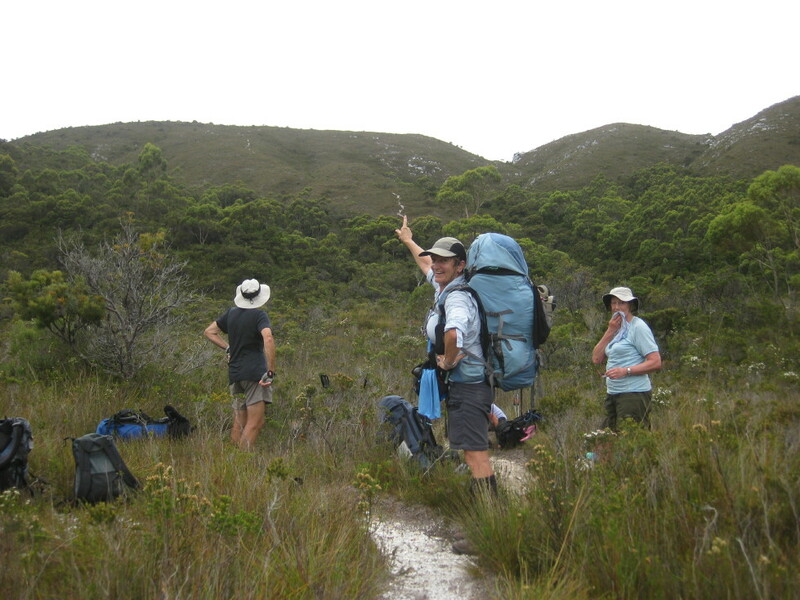 Meanwhile another group of six walkers, who had flown to Melaleuca in the south west commenced an eight day walk on the South Coast Track to Cockle Bay. 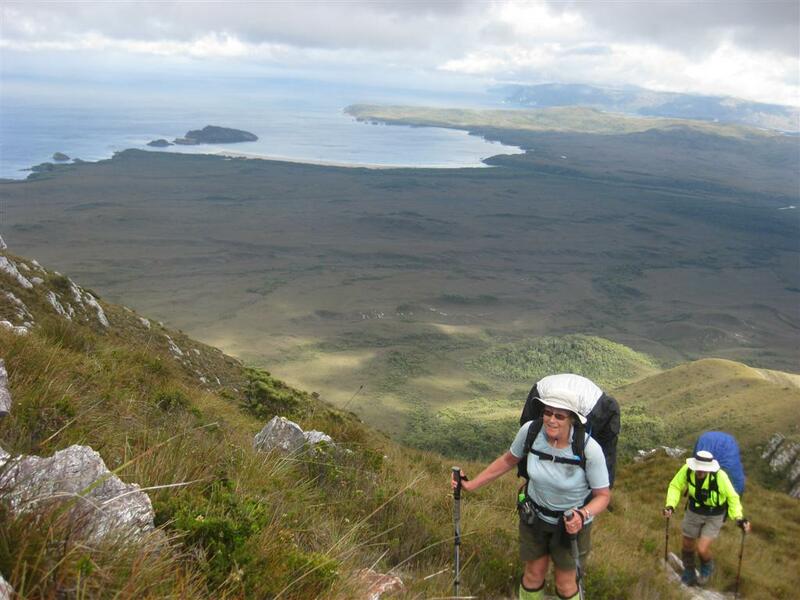 In spite of the icy conditions and horizontal rain on the Ironbound Ranges as well as many challenging river crossings, this group also experienced magnificent sights, sounds and smells of the southern ocean – a great experience! 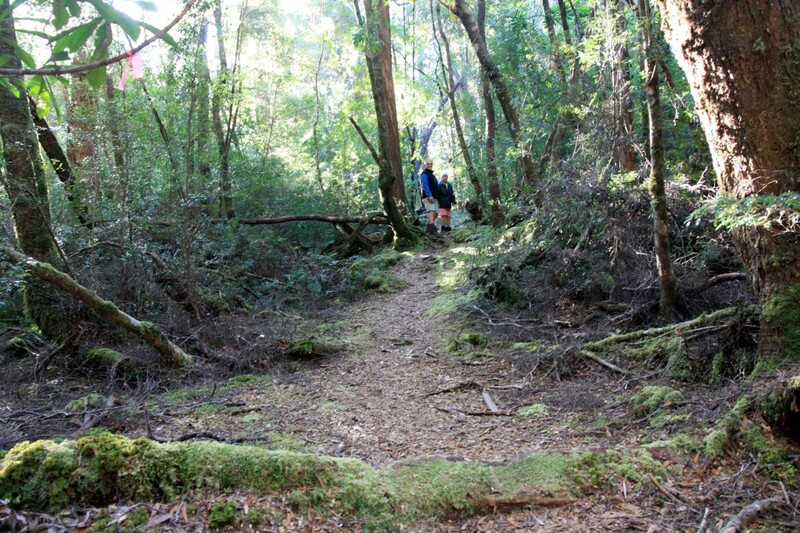 The Tarkine and South Coast Track walks were followed by a three-day camp at Cynthia Bay. 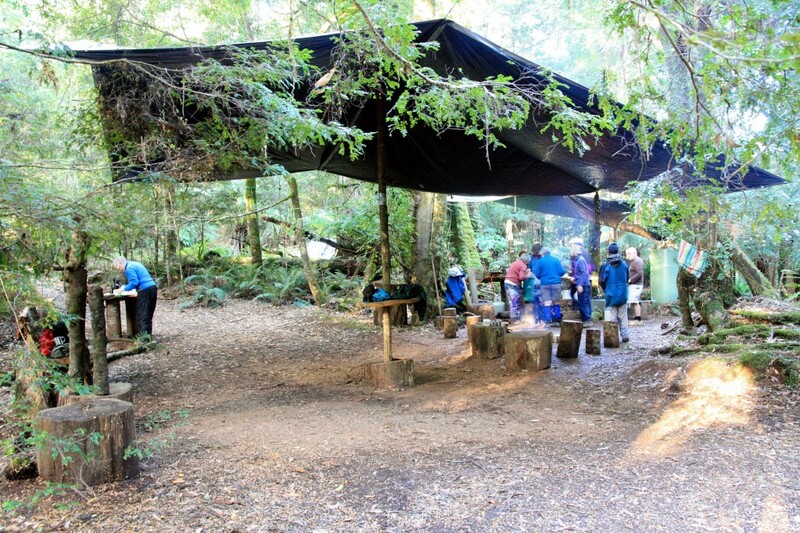 The three groups participated in this camp where they enjoyed the many walks around this beautiful area. 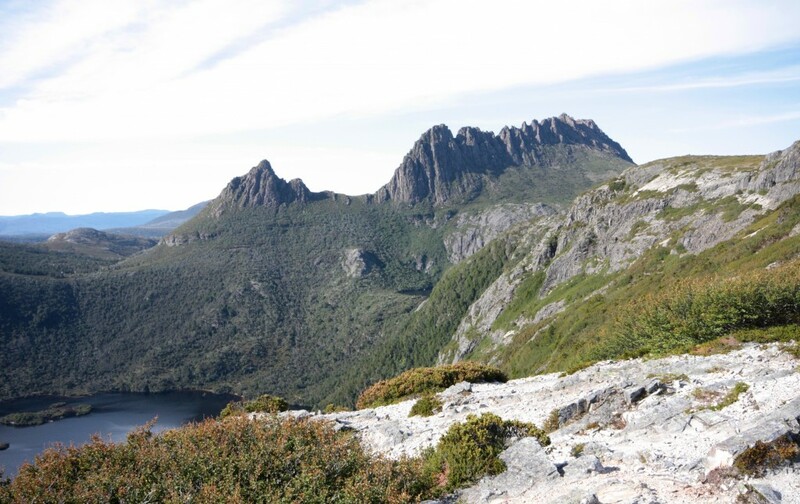 Moving to Cradle Mountain in the north they stayed at the Waldheim Huts with excursions to Cradle Mountain, Dove Lake, Mt Rufus and Crater Lake. A further move to nearby Gowrie Park provided the opportunity to walk in the Walls of Jerusalem National Park past the peaceful Pools of Bethesda to Herod’s Gate. A climb to Mt Roland concluded our wonderful stay in Tasmania.